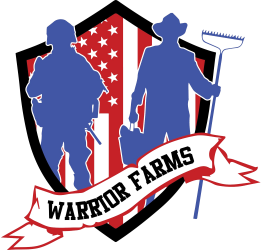 Team Warrior Farms is working hard to provide the best, nurturing, and sustainable agri-therapy farm connecting both community, and veterans. Thank you for the hard work, dedication, and perseverance to keep building this North Georgia program. 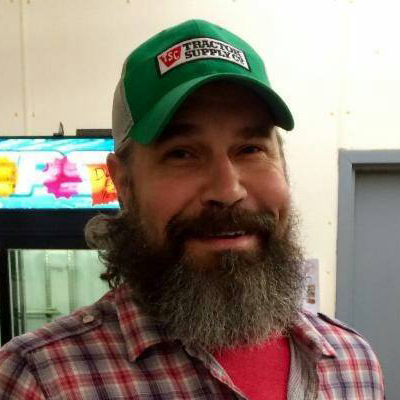 Excited to see continued growth, and connecting both community and veterans on this healing farm.